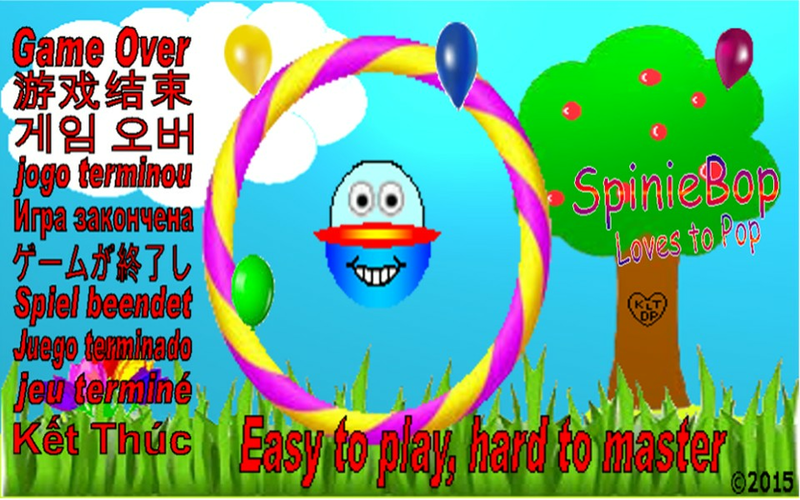 SpinieBop is an original game that is easy to play but hard to master, there is no other game out there in the market like it at the moment. SpinieBop has been translated into 10 languages English, Chinese, Korean, Portuguese, Russian, Japanese, German, Spanish, French and Vietnamese. 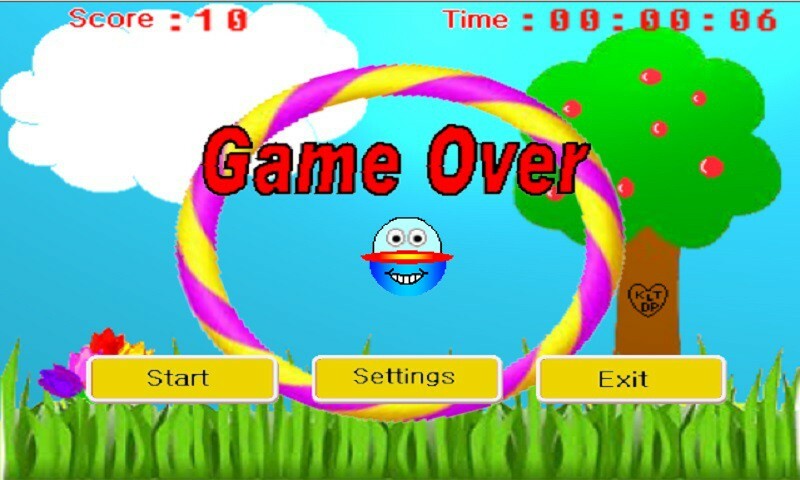 The object of the game is to say within the spinning circle without touching the circle, if you do you will explode. 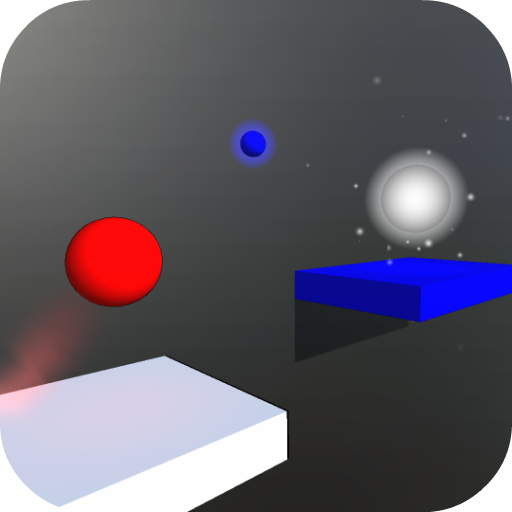 Gravity stars will push Spinie in all different directions, you tap the screen in the direction you want Spinie to go to counter the force of the gravity stars. 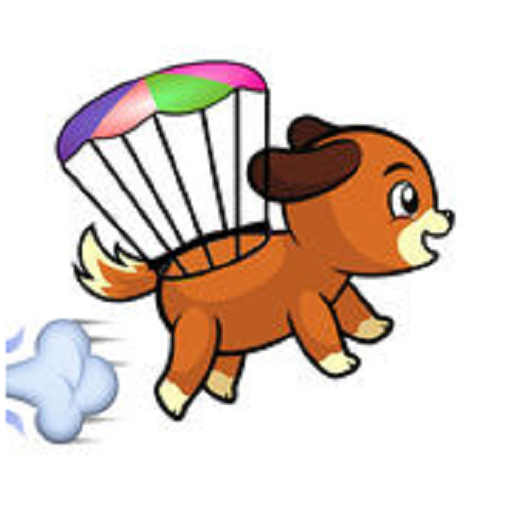 When the circle fades away, bonuses will appear, you guide Spinie to them and they will pop giving you extra points. After a while the circle will start to fade back in again, you must make sure that Spinie is inside the circle before it start spinning again else he will explode. 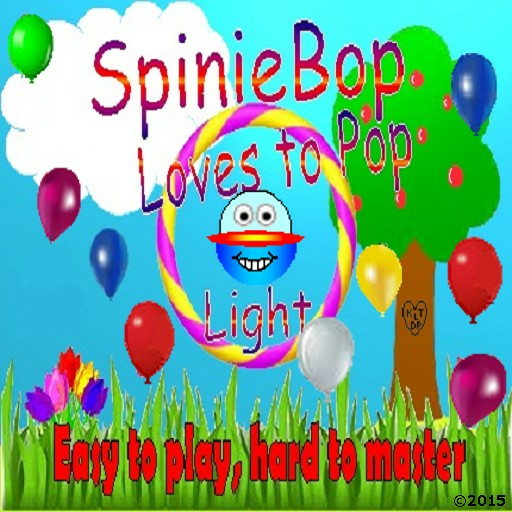 SpinieBop Light (free version, it has in app advertising) gives you the chance to play the game for free to get a feel for it to see if you like it or not. 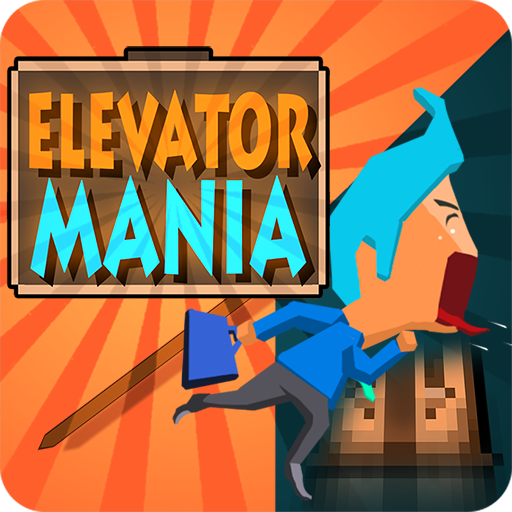 The game starts off slow and over time builds up speed making you concentrate harder and harder to make sure you do not explode. You not only want to get a high score, you also want to see how long you can last.